The second annual Goose Gala is happening on April 14 in Toronto, ON – and we have three reasons why you should flock to the Four Seasons Yorkville for this star-studded event. You’ll have to act fast: tickets for the Goose Gala are 65 per cent sold! 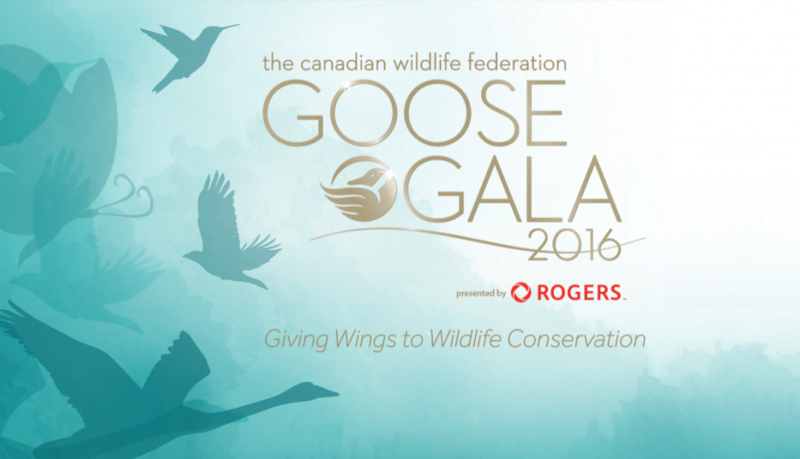 Head over to GooseGala.ca to buy your gala tickets in support of Canada’s wildlife. Celebrity guest Martin Short, host Brian Williams, and National Wildlife Week Ambassador and supermodel Yasmin Warsame. What do you get when you pair a Canadian comedy superstar with the dean of Olympic sportscasting? A wildly entertaining evening! Eat, laugh and celebrate Canadian wildlife alongside TSN’s Brian Williams and enjoy a special performance by award-winning comedian Martin Short. Martin Short has won fans and accolades in television, film and theater since his breakout season on Saturday Night Live. Brian Williams, our Goose Gala host, is considered the dean of Olympic sports broadcasting in Canada and is heavily involved in the CFL on TSN. If wildlife conservation is your thing, then the Goose Gala is where you want to be. Hundreds of other nature lovers will gather in Toronto for this dazzling night in support of CWF. It’s your chance to connect with the movers and shakers of wildlife conservation, as well as Toronto’s philanthropic community and the companies that help build a brighter future for Canada’s wildlife. The Goose Gala has a direct impact on Canadian wildlife by raising funds for the CWF Wild by Nature campaign. Held during National Wildlife Week, this year’s gala is focused on “Giving Wings to Wildlife Conservation”. 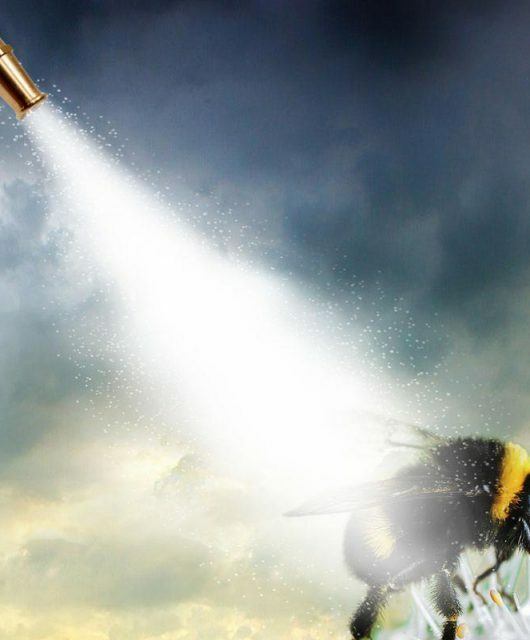 That means your ticket will support butterflies, songbirds and bees, all of which are in decline due to habitat loss, impacts from pesticides, and climate change. Canadian supermodel, former Canada’s Next Top Model judge and CWF’s National Wildlife Week Ambassador Yasmin Warsame will be at the Goose Gala to showcase the importance of protecting the wildlife that roam our skies. Are you unable to attend the Goose Gala this year? Show your support for Canadian wildlife with a donation to CWF and help give wings to wildlife conservation. 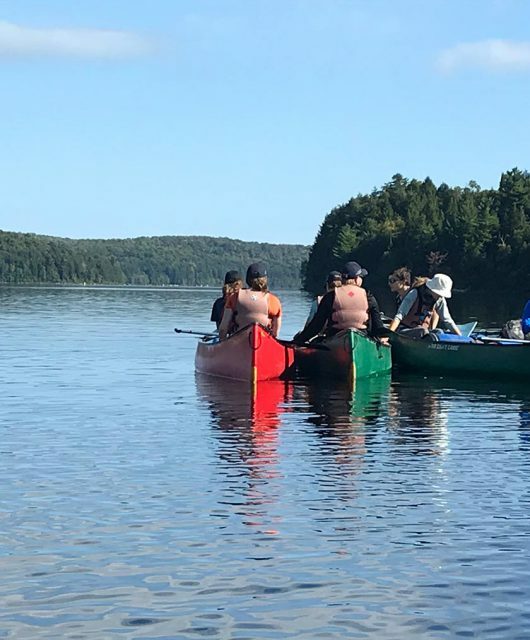 A special thank you to Rogers Communications and HSBC for their support of the Goose Gala and their on-going commitment to wildlife conservation and connecting youth with nature. Have you ever seen a Leatherback Sea Turtle nest? Here’s how they do it.